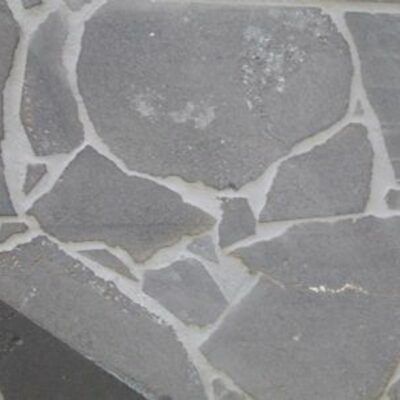 HARKAWAY BLUESTONE CURVED REBATED COPING TILES. CUSTOM COPING AVAILABLE BY REQUEST. YOU MUST SUPPLY A TEMPLATE. PRICE: CONTACT. Customised Harkaway Bluestone Curved Rebated Pool Coping Pavers made to order pool coping. YES we have matching pool pavers. Available by special request to suit your pool edge coping needs.